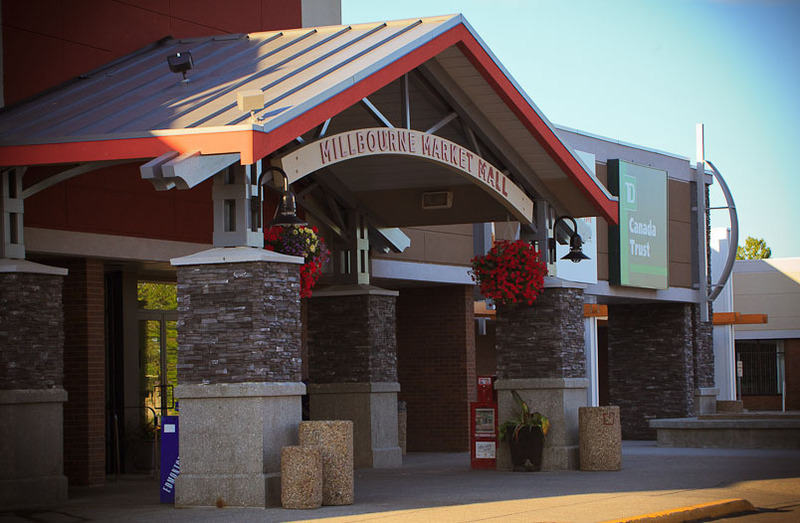 Millbourne Market Mall is located in the heart of Millwoods and has proudly served the community for over 40 years. 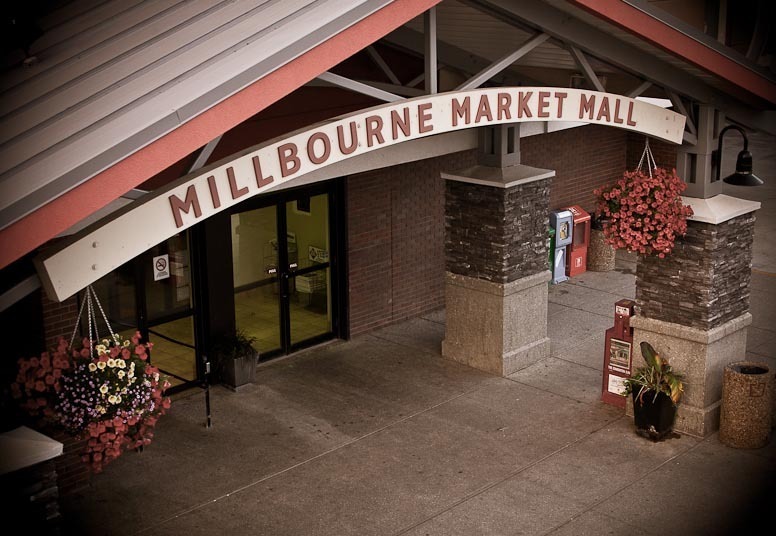 With recent renovations, Millbourne Market Mall is now better than ever! Enjoy the convenience of ample parking throughout the property as well as easy access to major roads such as Millwoods Rd, Whitemud, and the Anthony Henday. Come out and see us at Millbourne Market Mall!